With Gov. Chris Christie signing the bill into law recently, New Jersey has joined the growing list of states and communities prohibiting the sale of tobacco products to anyone under 21. In taking this bold step, New Jersey will prevent young people from starting to use tobacco, save lives and help make the next generation tobacco-free. New Jersey provides another significant boost for the growing, nationwide movement to increase the tobacco age to 21. Tobacco 21 laws have also been enacted by California, Hawaii and at least 255 cities and counties, including New York City, Chicago, Boston, Cleveland, St. Louis and both Kansas Cities. The Oregon Legislature approved a similar bill earlier this month, and Gov. Kate Brown has indicated she will sign the measure into law. A tobacco 21 bill also awaits the governor’s signature in Maine, and statewide measures remain under consideration in Massachusetts and elsewhere. Increasing the tobacco age to 21 will reduce tobacco use among youth and young adults – age groups when nearly all tobacco use begins and that are heavily targeted by the tobacco industry. We know that about 95 percent of adult smokers began smoking before they turned 21. Increasing the tobacco age will help counter the industry’s efforts to target young people at a critical time when many move from experimenting with tobacco to regular smoking. In New Jersey alone, tobacco companies spend over $175 million a year to market their deadly and addictive products. This legislation will also help keep tobacco out of high schools, where younger teens often obtain tobacco products from older students. 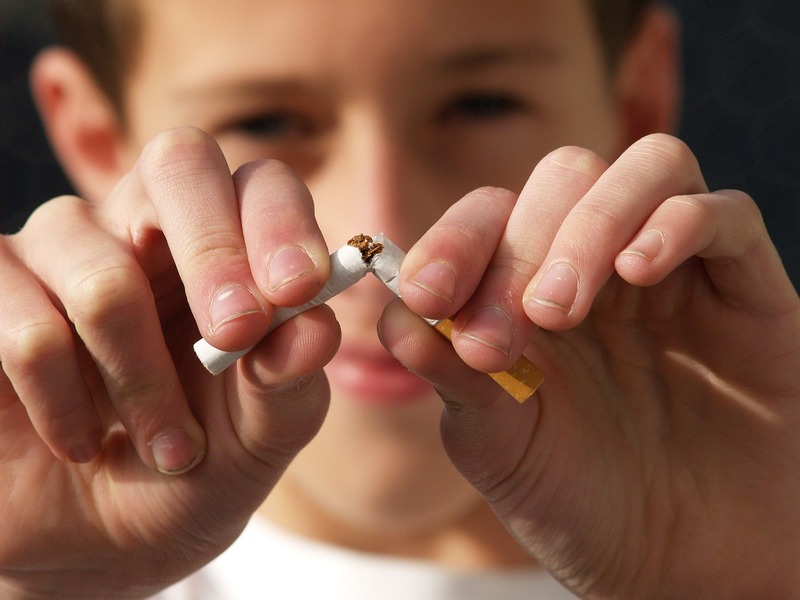 A 2015 report by the prestigious Institute of Medicine (now called the National Academy of Medicine) concluded that increasing the tobacco age to 21 will significantly reduce the number of adolescents and young adults who start smoking, with immediate and long-term benefits for the nation’s health. Tobacco use is the No. 1 cause of preventable death in the United States, killing over 480,000 Americans and costing the nation about $170 billion in health care bills each year. In New Jersey, tobacco kills 11,800 people and costs over $4 billion in health care expenses each year. Without additional action to reduce tobacco use, 143,000 kids alive today in New Jersey will die prematurely from smoking. Increasing the tobacco age to 21 is a critical step in reducing and eventually eliminating tobacco’s terrible toll.